Quiz: How Well Do You Know Season 1? 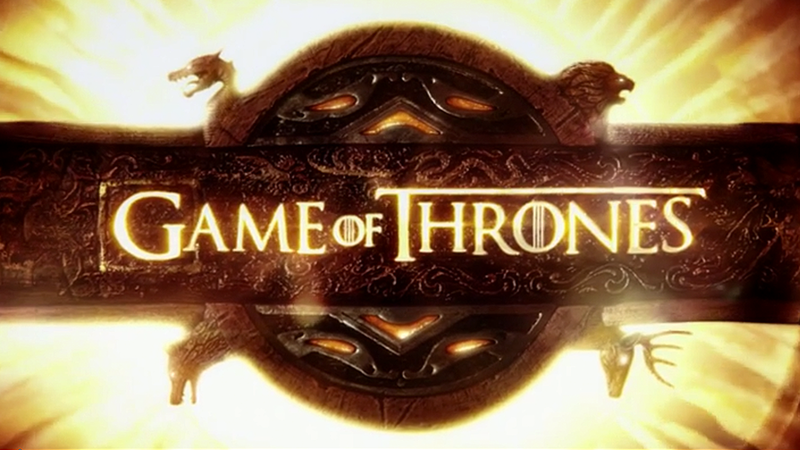 — Making Game of Thrones " "
Quiz: How Well Do You Know Season 1? Test how well you know the first 10 episodes in the quiz below.